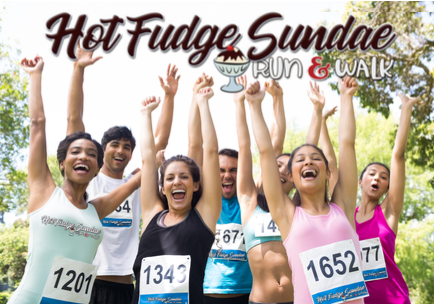 Register for the Hot Fudge Sundae Run today! Our Virtual Run option is still open! Registering for the Virtual Run will qualify you for the first race of the Summertime Run Series. Fresno's ONLY HOT FUDGE SUNDAE RUN! 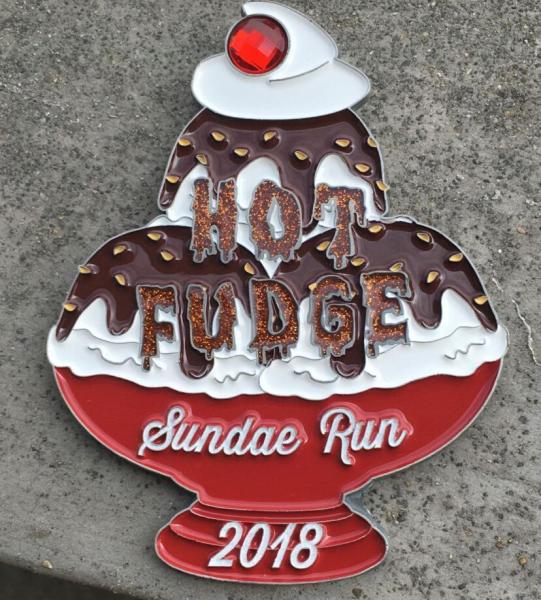 Run a 5k or Walk our 2m and earn your Hot Fudge Sundae! Want a little more fun? Join or create a Sundae Team! Come for the Sunday Fun! Hand-made Hot Fudge Sundae to order! 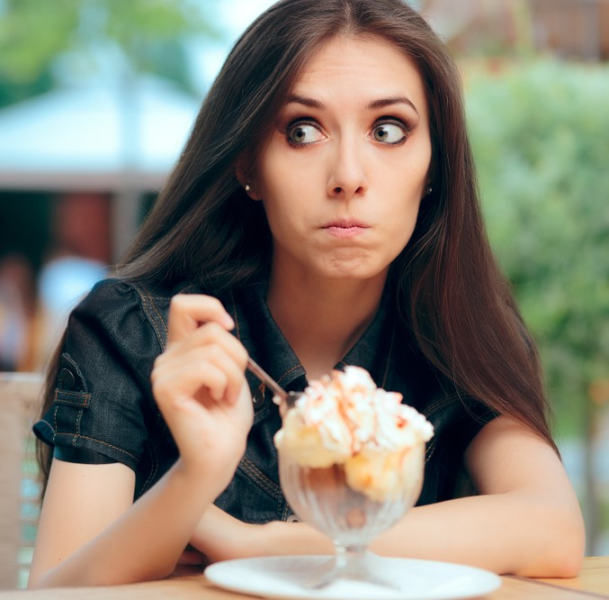 Free downloadable pictures of you and your Hot Fudge Sundae Creation! The Hot Fudge really begins to flow at the Post Race Party where runners enjoy their own choice of toppings on their hot fudge sundae. Choose ice-cream, brownies, hot fudge, whip cream, cherries, nuts, sprinkles, M&M, and more. Want more of a healthy sundae? Add a banana for a banana split! Enjoy music, and fun awards. Grab your family and friends for a yummy run! Strollers welcome but no dogs please! Overall winners receive a $50 gift card! Run as your favorite topping for a chance to win our Top Topping Contest! All Participants receive this HUGE Ruby studded Custom Finisher's Medallion! Start your membership in our Legacy Club! Be part of our Inaugural Hot Fudge Sundae Run and be automatically entered into our Sundae Fun Legacy Club! Keep returning each year and see your awards grow year-after-year! 8:20am Hot Fudge Sundae Stations Open!